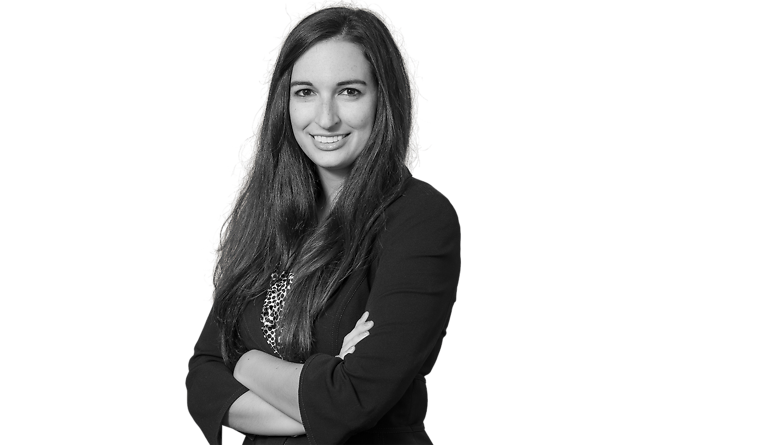 Ashley Selwyn’s practice is focused primarily in employee benefits law, corporation governance, and commercial litigation. Ms. Selwyn graduated from Texas A&M University in College Station in 2010 and earned her juris doctor degree from South Texas College of Law in 2013. During law school, Ms. Selwyn earned a mediation certificate and was a member of the international legal honor society Phi Delta Phi. Ms. Selwyn is a member of the State Bar of Texas, the American Bar Association and the Houston Bar Association. "Employee Benefits Law," published by the ABA Section of Labor and Employment Law and Bloomberg BNA, Contributing Author, 4th Edition.